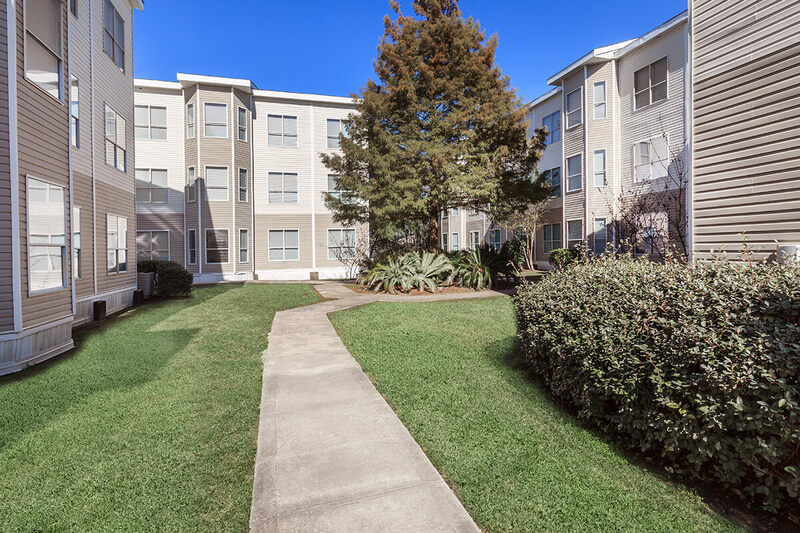 Situated in a charming neighborhood of Houston, Texas, Concord at Williamcrest will provide you with a living experience defined by the comfort and style you want. Our central location in the Greater Fondren Southwest area offers convenience to cater to different lifestyles. Enjoy being close to a wide selection of local schools, fine restaurants, shopping, and entertainment. Naturally inviting yet meticulously planned, Concord at Williamcrest provides the perfect place to call home. The apartment residences at Concord at Williamcrest offer comfortable living so you can feel right at home. 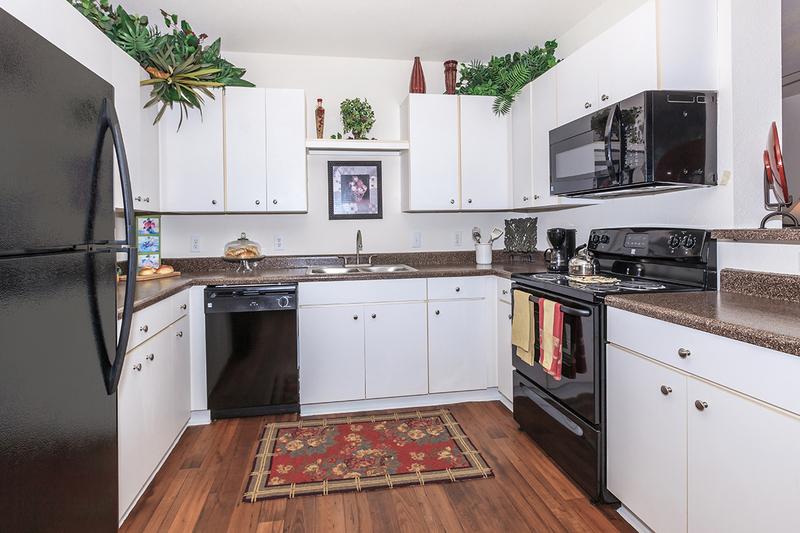 You'll be impressed with our accommodating floor plans and expert craftsmanship. We offer spacious one, two and three bedroom apartment homes, beautifully detailed to surround you in the comfort you deserve. With an endless list of fine touches and lavish amenities, these custom-quality residences are sure to please and inspire. Concord at Williamcrest's apartment homes come standard with an oversized kitchen with energy efficient appliances, bay windows in the dining room, full-height ceilings, quality carpeting, extra large walk-in closets with shelving, ceiling fans in all bedrooms, and mini blinds on all windows. Built on a commitment to our residents and their families, our exceptional standards and services will delight and exceed all of your expectations. Surrounded by lush landscaping, we are sure to have something to fit your needs, from the beautifully manicured palm trees to the lovely flowers at the gated entrance and leasing office. 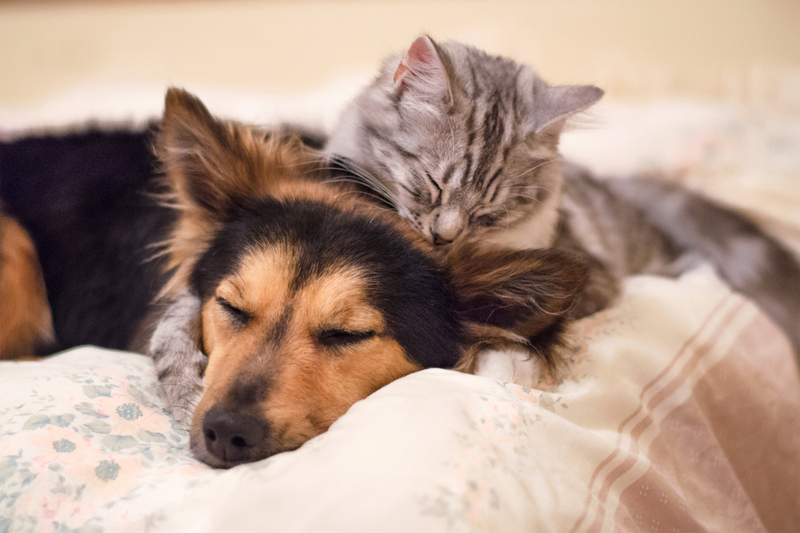 Thanks to our 24-Hour professional management and maintenance, everything you need is well cared for. Call us to schedule your personal tour and see for yourself why Concord at Williamcrest is the perfect place to call home!